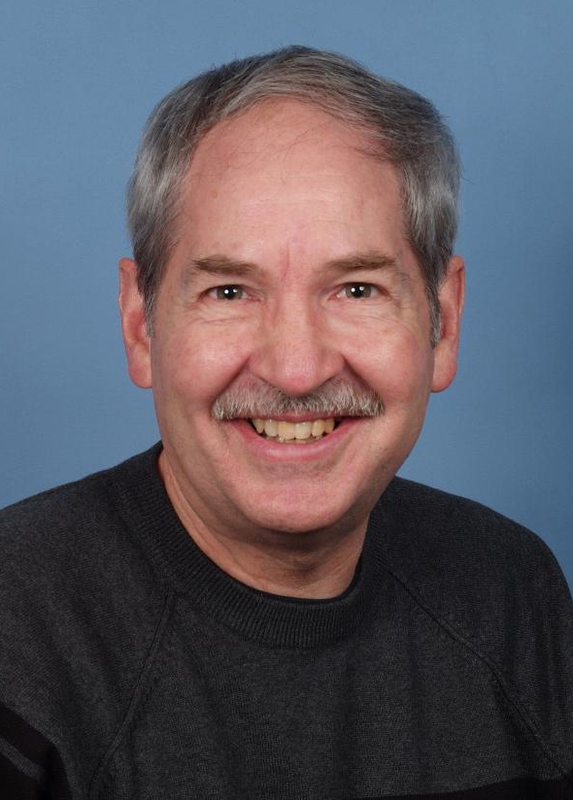 Go2 Church Ministries has announced that Jim Snavely, director of church planting for the organization, is retiring from full-time ministry at the end of March. “We’re happy that retirement will allow Jim to enjoy more quality time with Kitty and his family,” said Go2 executive director Tim Boal in an email this afternoon. “At the same time, we will miss the day-to-day pleasure of working alongside a brother with a huge heart for church planting and serving the Lord. Here’s his announcement letter, also included in the Go2 email. With heartfelt gratitude, I personally thank you for your prayer and financial support in our ministry lives. The end of this month (March 2013) I will officially retire from full time ministry with Go2 Ministries. I will continue with some part time consultant work for Go2 Ministries and pulpit supply. I am very grateful for the privilege to serve the Lord Jesus Christ as a staff member with church planting mission organizations for the past fourteen years. I am indebted to Grace Brethren Home Missions for the encouragement and affirmation when I planted a church in the early years of my ministry. Church Planting has been my heart passion since God called me to ministry at the Lititz Grace Brethren Church. One of my greatest joys is to challenge and equip church planters. They are a unique breed of ministry workers. Life moves on quickly. Hard to believe I turn 67 years old this year. What an honor to serve the Lord 40 years in full time ministry. Go2 Ministries has launched multiple Great Commission initiatives. Go2 is mobilizing and equipping a vast number of Christ followers to accelerate new church startups. Yes, America is in a social and moral downward spiral. The answer to this dilemma is simplistic…It’s “Jesus.” Church Planting is the essential link to impact communities and neighborhoods for Christ. Would you prayerfully consider using some or all of our support funding in a financial partnership effort with Go2 Ministries? Kitty and I thank the Churches, Pastors, and our Personal Supporters for faithfully standing with us these past 14 years. It’s been amazing! God has worked through you to meet our support need every year. I just marvel at his handiwork. We love you and pray God’s blessings in your lives.